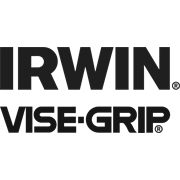 IRWIN Fencing Pliers are constructed from nickel chromium steel for overall strength and durability. 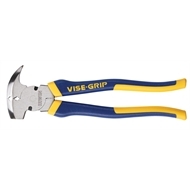 Featuring staple starter/remover, hammer to drive staples, wire stretcher and wire cutter. 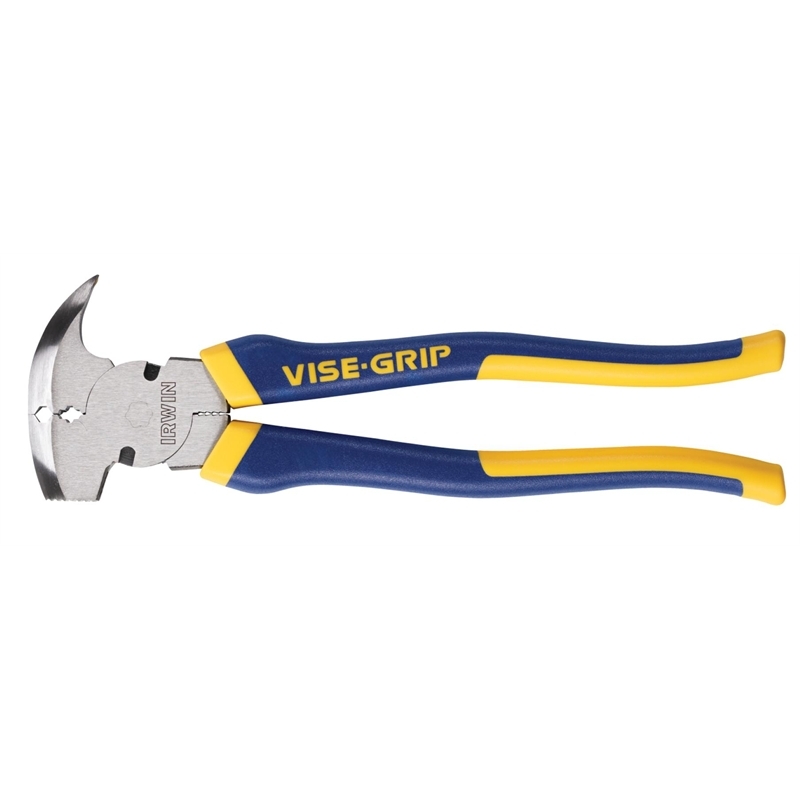 This is the only tool you'll need to work on metal and wood posts.